Muslims all over the world fast during the month of Ramadan, but did you know non-muslims fast too? Not the same way Muslims do but many people nowadays are becoming aware of the physical benefits of fasting. 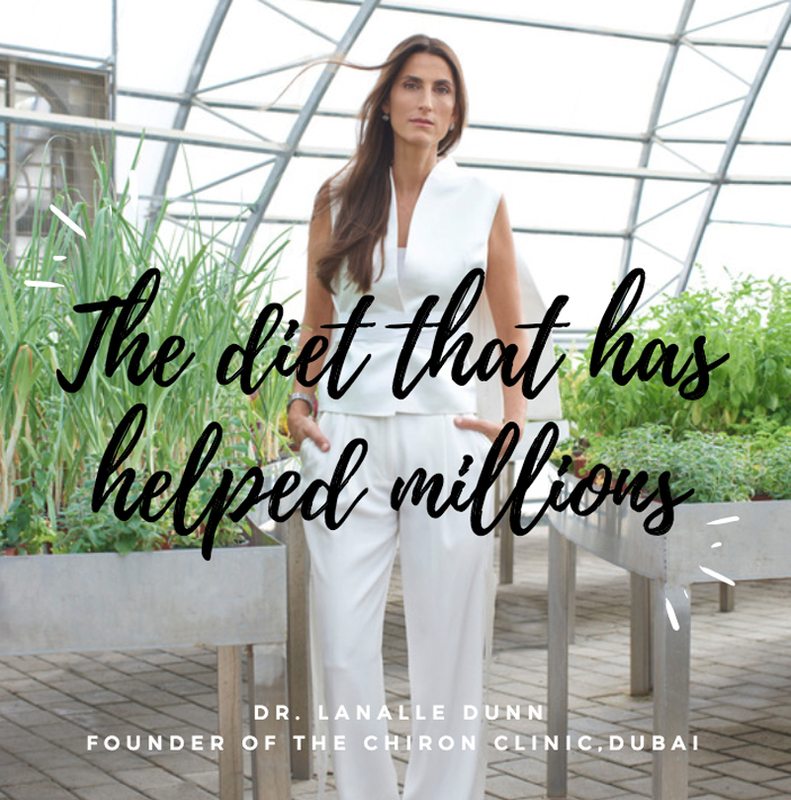 Intermittent fasting, a form of diet that Dr. Lanalle Dunn, Founder of the Chiron Clinic, believes in, entails when you should eat when you’re on a diet rather than what you should eat. There are several ways to do Intermittent fasting. One of them is the popular 5:2 diet which Dr. Dunn stated that many of her non-Muslim clients were undertaking around the time of Ramadan. How does that work? Well, you eat as you normally would for five days a week. There would be no restrictions on food, drink or anything like regular fasting. However, you’d have to pick two days in the week when you’d have to consume 500-600 calories only during each day. As Dr. Dunn is a true believer in this form of diet, she also has a few tips that she usually recommends for anyone following this method. First, she advises her clients to fill up on protein and vegetables; that way they would stay fuller for longer while consuming fewer calories. She also suggests sticking to a low-carbohydrate Mediterranean-style diet on all days, whether on fasting days or the rest of the week. Of course, avoiding junk food is a must. She suggests emptying the house from anything that may cause temptation and replace them with healthy snacks. Another thing she stressed on is regular exercise such as muscle building workouts or cardio exercises. It’s not all about the food you consume after all. Lastly, she stressed on the importance of drinking plenty of water. Supplying your body with lots of fluids is highly important; two liters or eight cups a day would just do. The Canadian native doctor completed her undergraduate degree in Biological Sciences at The University of Guelph in Ontario, Canada. The years she spent on research and travel have led her to develop a strong interest in herbal and traditional forms of medicine. That explains why she graduated as a Naturopathic doctor from the Canadian College of Naturopathic Medicine in Toronto. After graduating in 2003, she moved to Hawaii and began practicing family medicine, then moved to Dubai and has been settling there for the past 12 years. Dr. Lanalle doesn’t just focus on dieting and nutrition but also treats a wide range of family medical issues. She specializes in hormonal complaints such as fertility, child health and development, allergies, spinal health and mental health. “I have a special interest in looking at the integration of how our thinking, feeling, and willing impact our nervous system and thus our overall health. This is the focus of my practice and a key principle of Anthroposophical medicine,” she said. 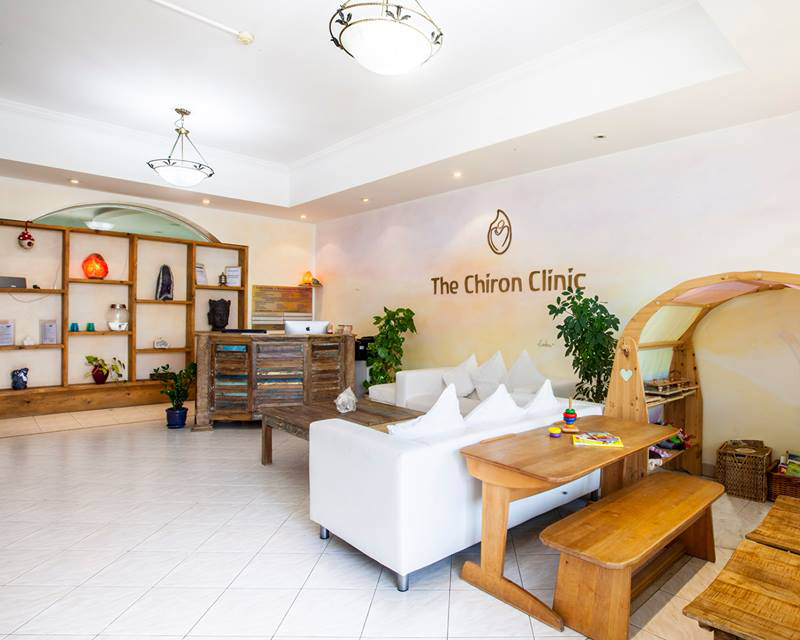 Dunn’s The Chiron Clinic is a multi-service integrative medical clinic based in Jumeirah, Dubai and now expanding into Sustainable City. The clinic follows a range of health practices that focus on health rather than illness, bringing the required balance to each of its clients. In other words, The Chiron Clinic focuses on treating the root causes that led to the illness in the first place. This way, patients will be able to maintain long-term health and well being.